The Day of New London: Newspaper/website covering New London and southeastern Connecticut news. The Willimantic Chronicle is seeking University of Connecticut journalism students to intern at this daily newspaper — which now features many multimedia opportunities — in the summer, fall and spring semesters. Email co-Editor Michael Lemanski, news@thechronicle.com, with a cover letter, resume and clips. Cottages & Gardens Magazine: This Norwalk-based publication focuses on design and architecture. Hartford Courant: The largest daily newspaper/website in the state covers news from throughout Connecticut, with main offices in Hartford. Applicants for this publication should have prior work experience. Norwich Bulletin: Newspaper covers Norwich and surrounding areas in the southeastern portion of the state. Its Norwich Magazine is published monthly. Internships in news, sports, features, opinion, copy desk, multimedia and online as well as at Norwich Magazine are available in the fall, spring and summer semesters. Rolling deadline for applications (earlier is best). Students must be juniors or seniors, majoring in journalism or a related field, have experience with news or magazine writing, and have a vehicle (mileage is reimbursed for work-related travel). Send resume, cover letter, five to six relevant work samples and a letter from internship coordinator/department head saying you are qualified for the internship. Republican-American: Newspaper/website covers the state Capitol and 32 communities in Waterbury and Litchfield counties. Town Times: Covers Watertown, Thomaston and surrounding communities. Voices: Covers Woodbury, Southbury, Oxford, Newtown and area towns. CTMirror2015: A website that reports on politics and public policy at the state Capitol in Hartford. Send resume, three references and “examples of your most ambitious journalism” to Publisher Bruce Putterman at bputterman@ctmirror.org. Putterman asks that prospective interns indicate whether they are interested in full- or part-time internships and / or periodic paid freelance projects. No phone calls. CTNewsJunkie.com: A website that covers politics and public policy at the state Capitol in Hartford. Spring internships only. Deadline: Jan. 15. Meriden Record Journal: Deadline: October for a spring internship. The Hartford Guardian: Deadline: Rolling. 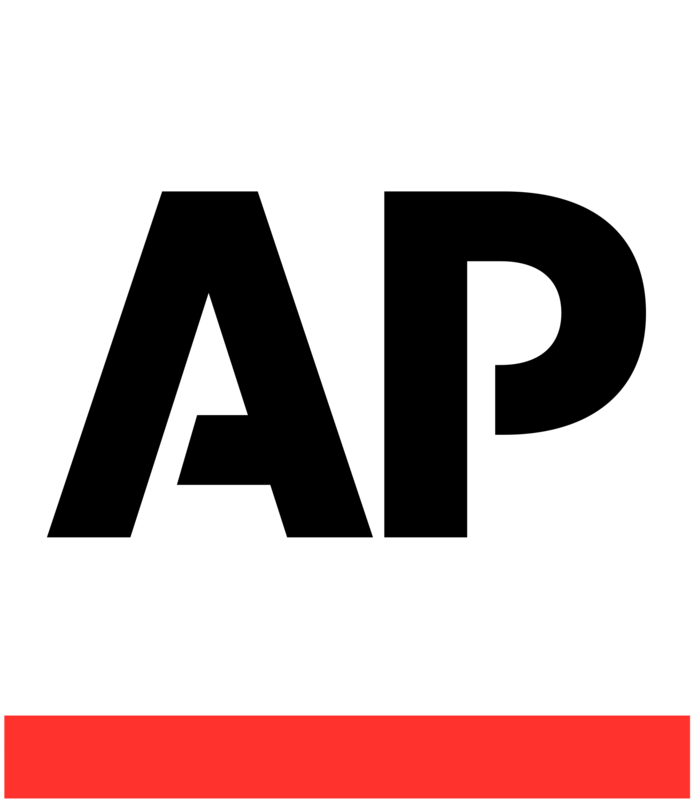 Associated Press: News throughout the state, region, country and world. Juniors and seniors only for paid, 12-week internships in various cities. Deadline not yet posted. Applicants must send a 300-word autobiographical essay, a resume, cover letter, three to five work samples and two recommendation letters. CPTV/WNPR Deadline: Varies; openings in fall, spring and summer semesters. applications open April 3 for the summer 2017 session. Click here for details. NBC Connecticut West Hartford. Deadline: 11/15 for spring; varies. Visit its website for details. Boston Globe: Applications for paid summer internships are now open here. Usually closes Nov. 1.